Vintage Crime/Black Lizard, 9781400096930, 560pp. 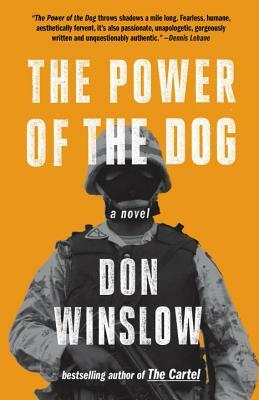 Bestselling author Don Winslow has written nineteen books and numerous short stories, as well as writing for television and film. He has received the Raymond Chandler Award, the Los Angeles Times Book Prize, and the Ian Fleming Steel Dagger Award. A former private investigator and trial consultant, Winslow lives in Southern California.